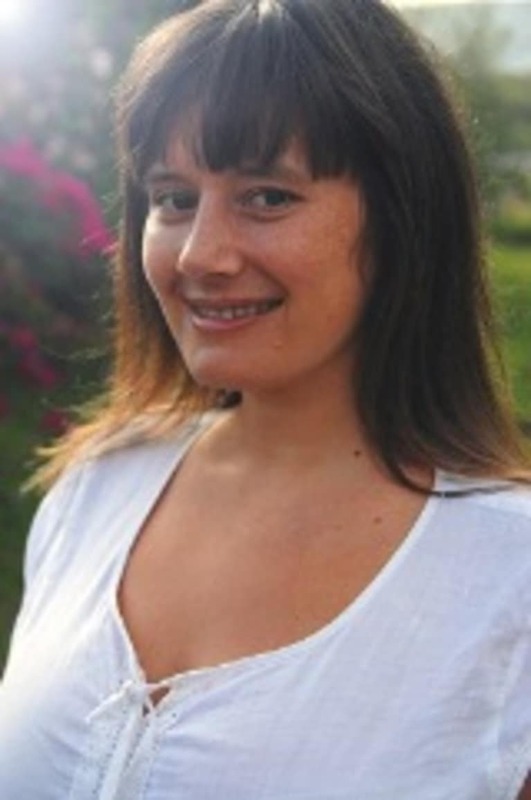 Melissa is a mind-body and energy medicine specialist and kinesiologist living in Brisbane, Australia. She partners with inspiring and soon-to-be empowered individuals who are aching to find more synchronicity in their lives – in their health, relationships, careers and personal growth. She practices from the union of science and spirituality, believing that we can all find simple truths to complex problems.